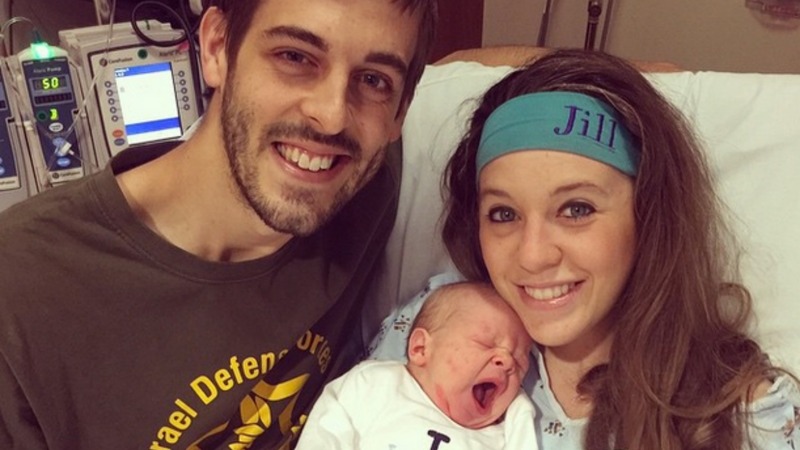 19 Kids and Counting‘s Jill Duggar and her husband Derick Dillard are thrilled to be first-time parents, but their baby son is not just their bundle of joy, he’s also a record breaker. According to Jill, little Israel David Dillard is the longest baby delivered by the hospital this year, measuring in at 23 inches long. And she told People magazine that even last year, there was only one baby as long as her little man. In fact, little Israel, who weighs in at 9 pounds, 10 ounces, is so big that the couple apparently had to buy all new clothes for him because everything they had bought prior to his arrival was too tiny, including the onesies, sleepers and diapers. 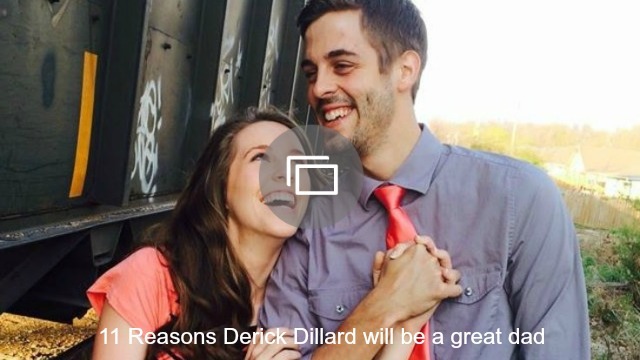 The country also has special meaning for the couple, who have both taken trips there, and it is the place where Derick apparently bought Jill’s engagement ring. He’s a beautiful little boy. Congratulations to Jill and Derick, although we’re pretty sure this tiny tot is going to be the first one of their many, many kids.